Acura trained technicians know your Acura Best! Schedule with our Accelerated Service Team Today! Maintenance requirements, schedules and prices may very by model. Synthetic oil may be additional. Not to be combined with any other discounts. Plus tax where applicable. Hazardous disposal fees, if any, are extra. Present coupon at time of write-up. Prices may vary by model. Not to be combined with any other discounts. Plus tax where applicable. Must mention this ad or present coupon at time of sale. Save BIG in Spring on SATURDAYS ONLY! Spend over $200, and save $50! Valid on Maintenance and Repair Services (excludes Tires & Batteries)! Maintenance schedules and prices may vary by model. Synthetic oil additional. Not to be combined with other discounts. Plus tax & hazardous fees where applicable. Present coupon at time of write-up. VALID FOR SATURDAY SERVICE ONLY. We are YOUR Tire Dealer! FREE rotations for the life of the tires! Discount Alignment with the purchase of 4 tires! 2 year Road Hazard Warranty! 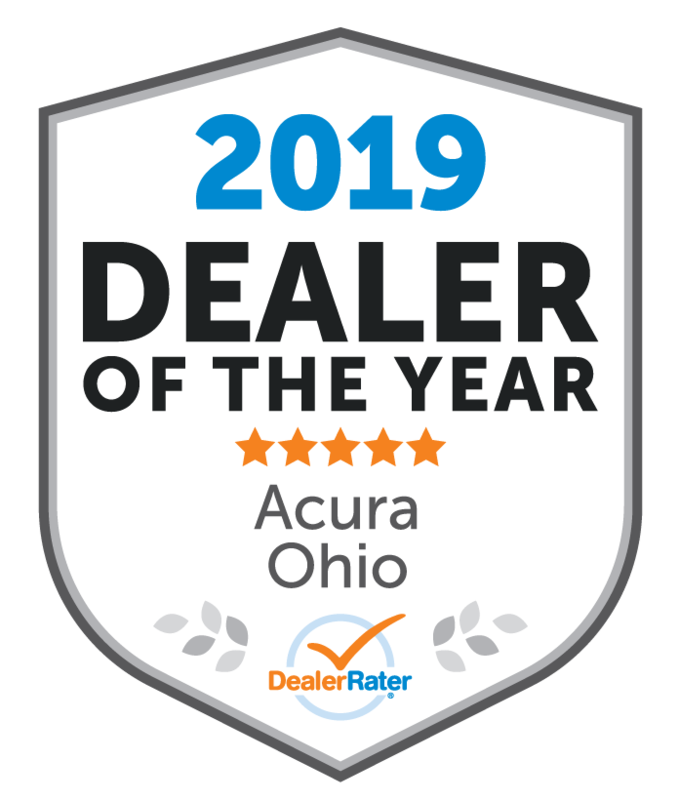 Acura Columbus offers all major brands!